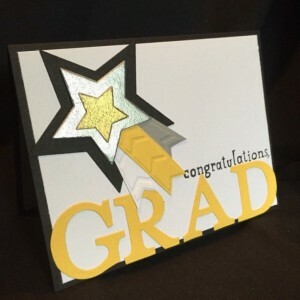 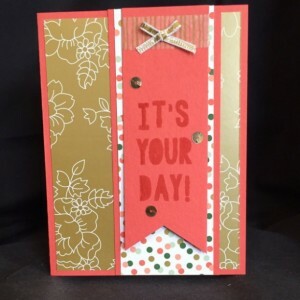 Princess Greetings is here for all your handmade and custom greeting card needs. 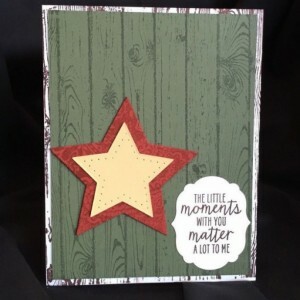 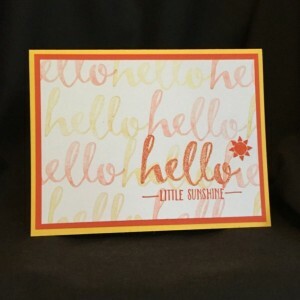 I've enjoyed using Stampin' Up products for years, and after a long hiatus, I recently got back into card making. 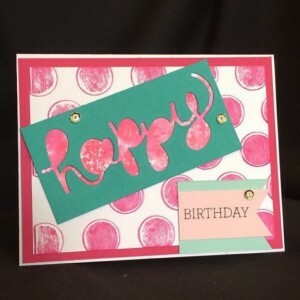 I love being creative, and making cards is a perfect outlet for me. 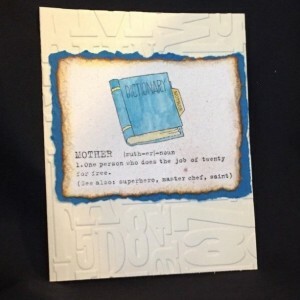 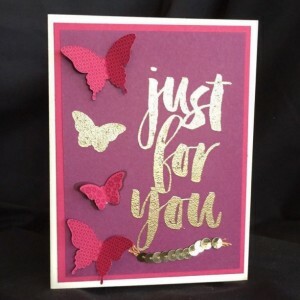 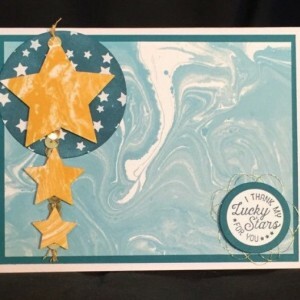 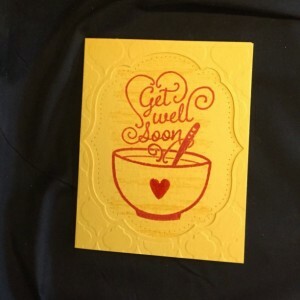 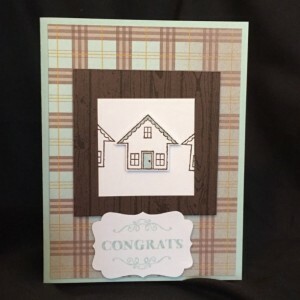 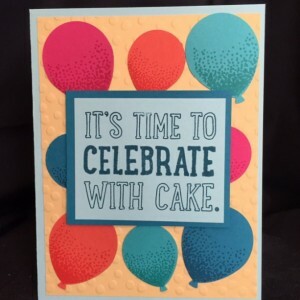 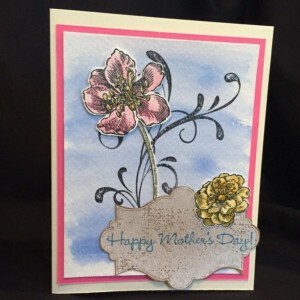 I usually begin a card by realizing that I have an occasion coming up (like a birthday, or a need for a thank-you card, or such), then deciding which stamp set I think I'd like to use, and then I start looking at different ideas of how to use the stamp set. 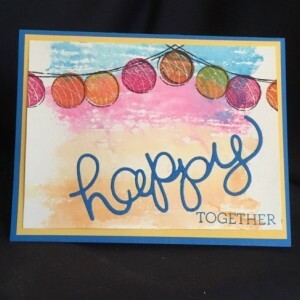 My mind runs to how I could pull together different elements that I have to make a card that I like. 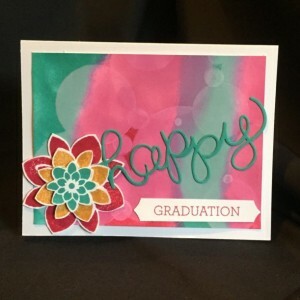 Then comes the part that takes the longest--settling on an actual design, figuring out all the pieces that I want to go on the card, and working to find colors, backgrounds, and other elements that will form a cohesive finished product. 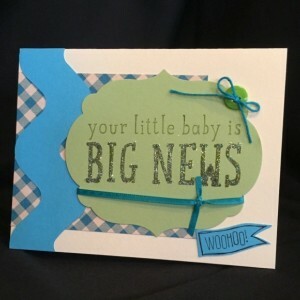 Once I have my final design determined, then I get to the fun of putting the final product together. 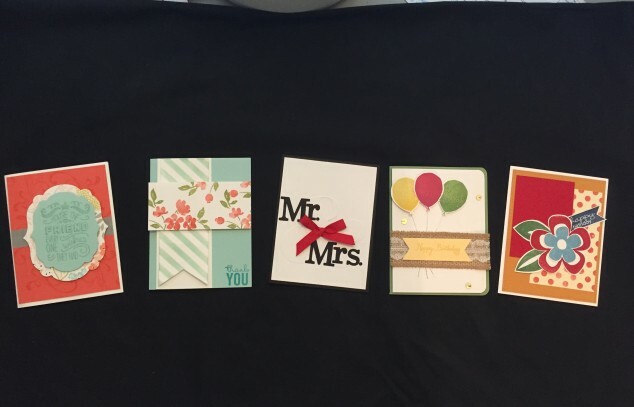 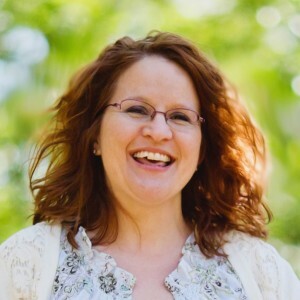 The name of my shop originates with my husband: he made me his princess the day we started dating, and I feel like the luckiest girl in the world to be married to him and to be able to do what I love every day! 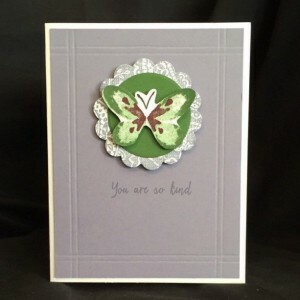 I hope you enjoy my cards as much as I enjoy making them!